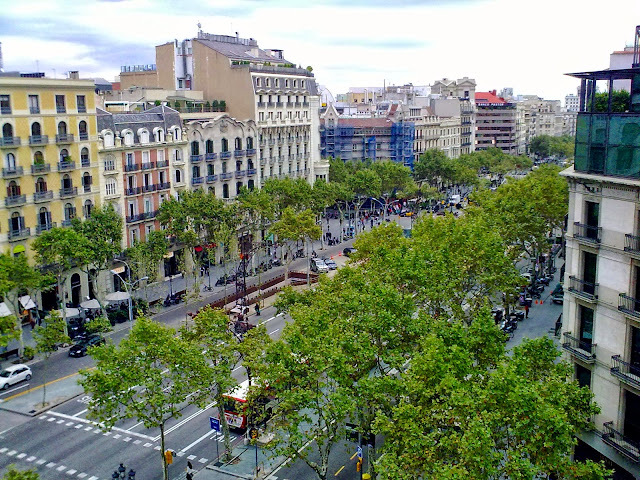 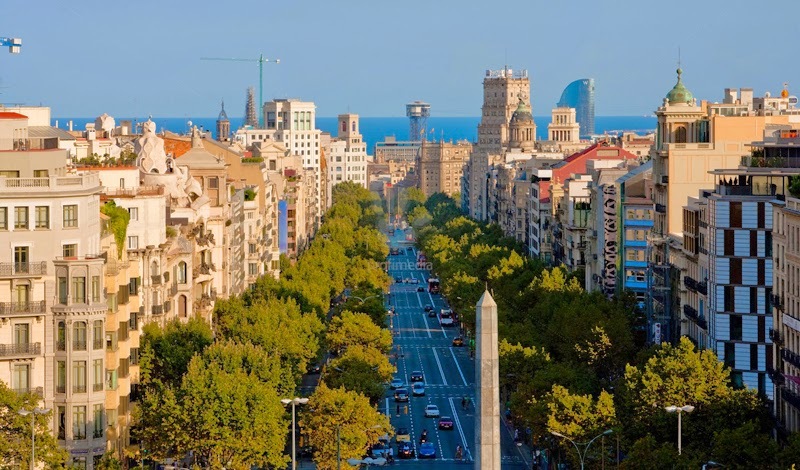 Paseo de Gracia, the most emblematic avenue in Barcelona within walking distance from Las Ramblas, Plaza de Catalunya and Diagonal Avenue. 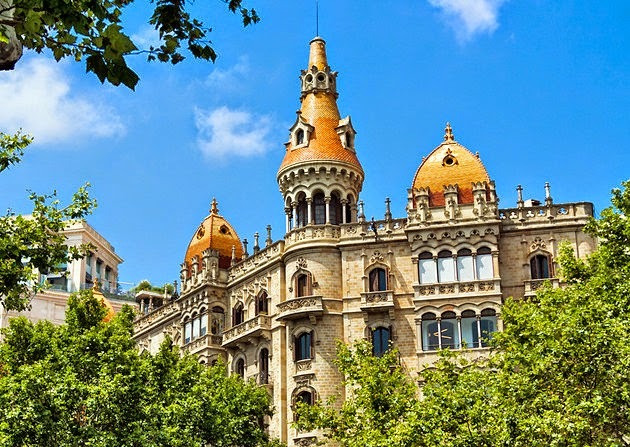 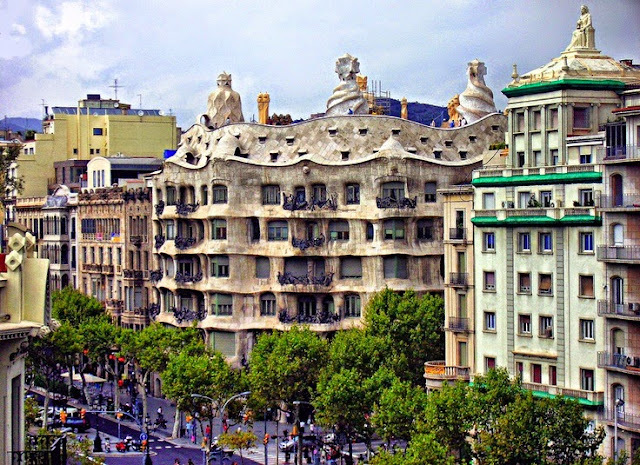 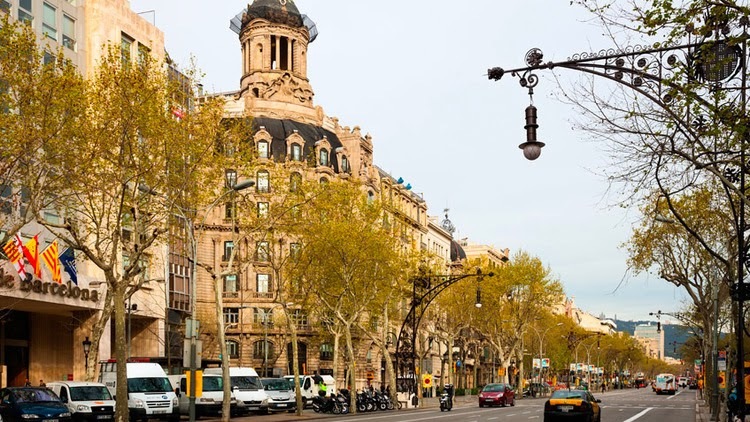 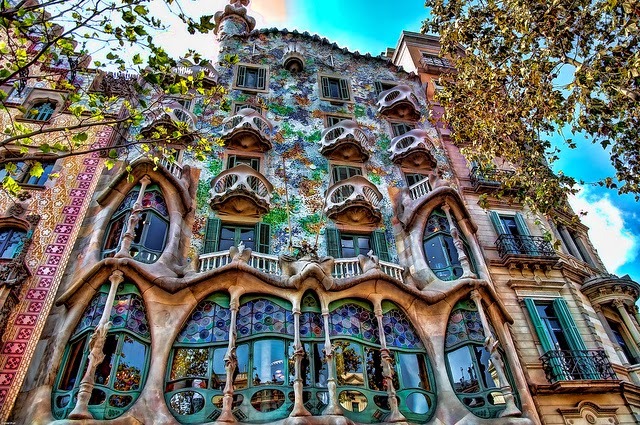 Nowadays Paseo de Gracia is famous for being home to the majority of Barcelona's Art Nouveau masterpieces, and a high-class residential area. Along this road are La Pedrera and Casa Batllo, two of Gaudi's characteristically dreamlike buildings. 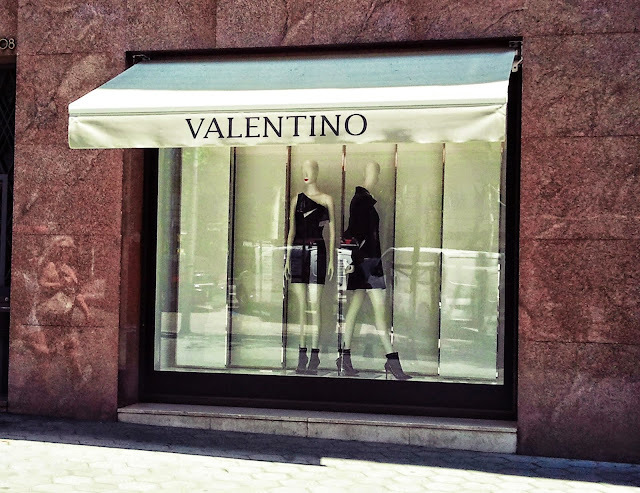 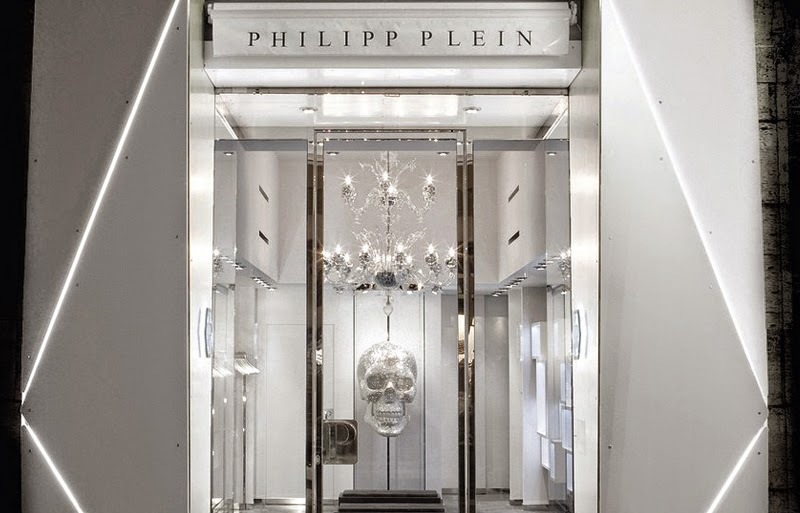 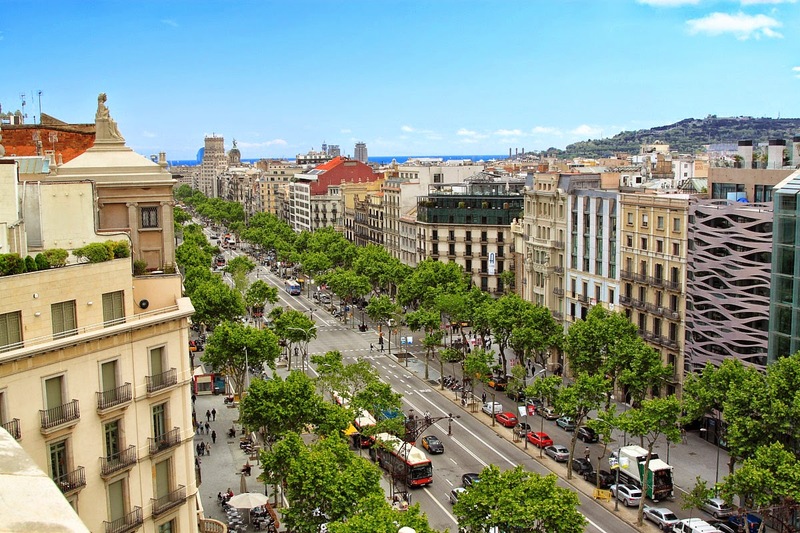 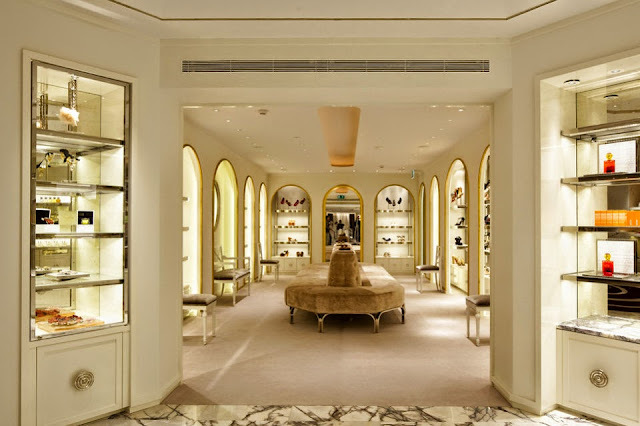 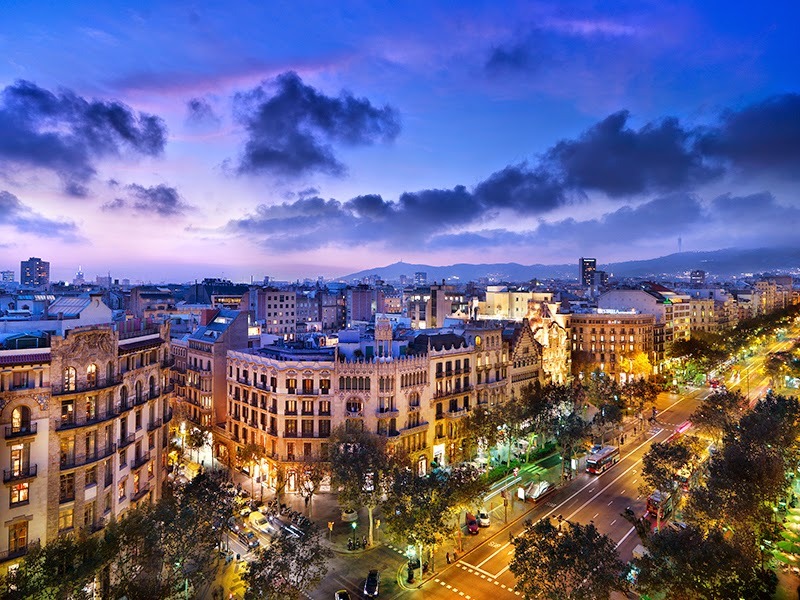 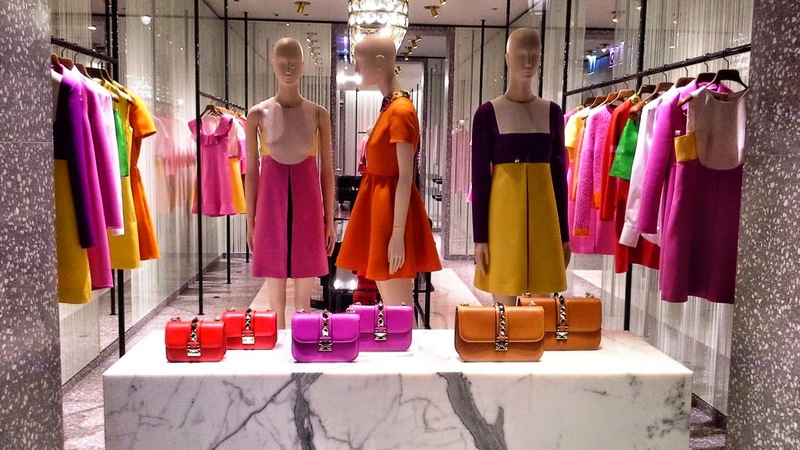 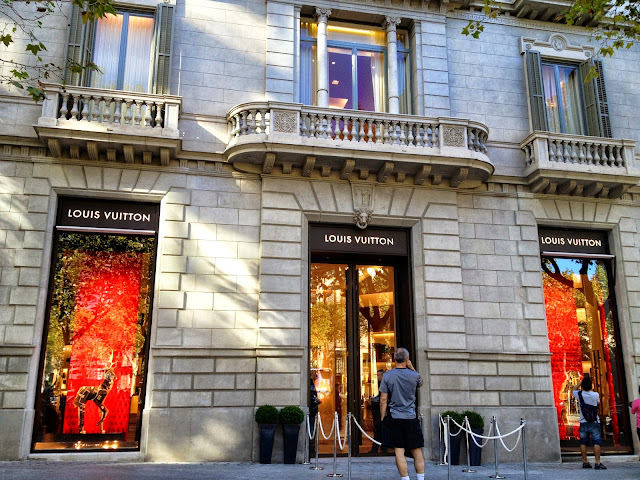 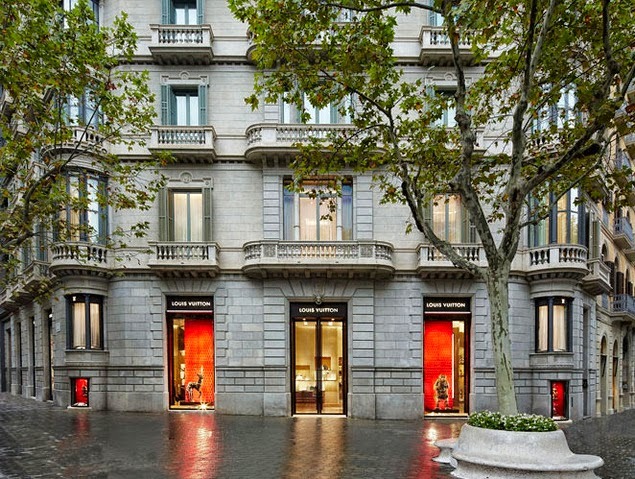 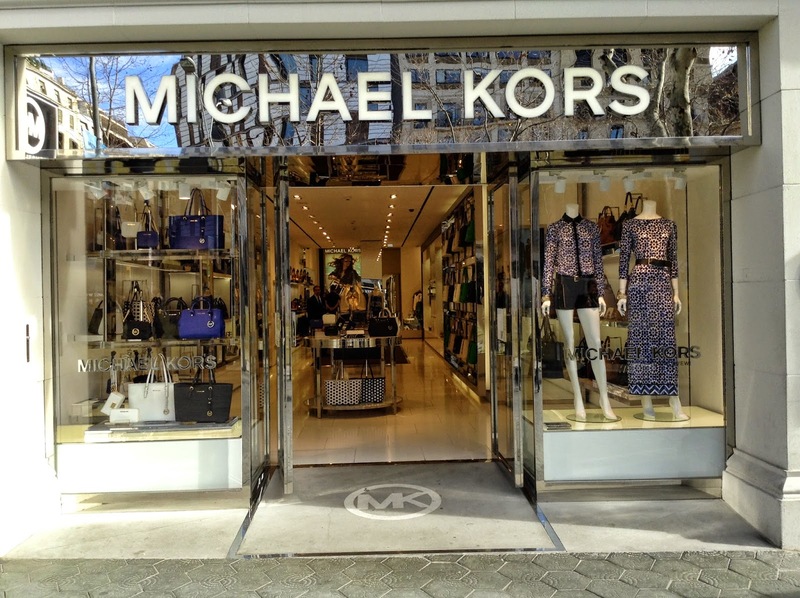 It is the most expensive, elegant and fashionable shopping street in Barcelona with all the top designer brands.